Petrinja’s strategically important position was probably the cause of almost incessant fighting in the historic region of Banovina. In time, Petrinja changed its original location of a medieval fortress that had been located at the foot of Zrinska gora to Kupa plains. 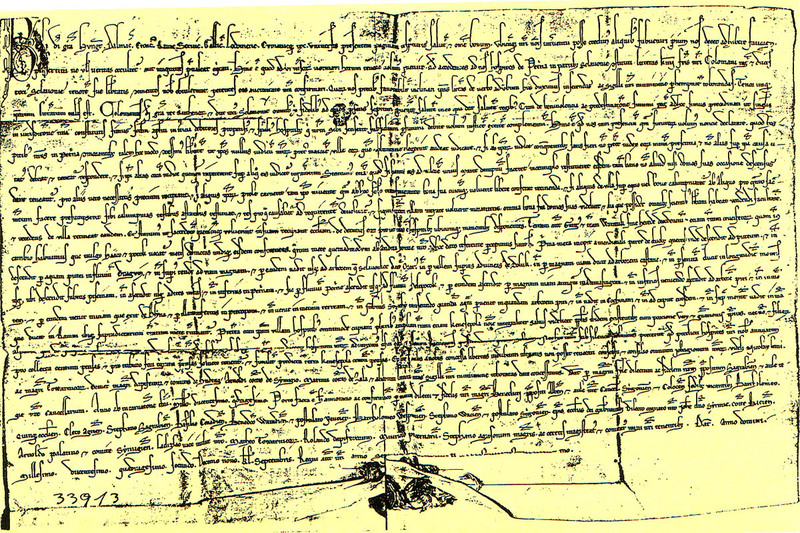 The old medieval Petrinja witnessed by the first written record from the year 1240, received the privileges of a free royal city through the Charter awarded by Bela IV. After the collapse of the old Petrinja in 1592, and after the order given by Constantinople, the Turks led by Hasan-paša Predojević built a new town called Yeni Hisar or Novi grad with the aim of conquering Sisak, which was well fortified at that time. After the Christian siege during the night of 9 to 10 August 1594, the Turks abandoned the fort and it was taken by the Croatian army under the leadership of Archduke Maximilian. Since August 10 is St. Lawrence’s Day, the grateful Christians chose this saint to be their town patron. Since 1595, Petrinja has been permanently under Croatian rule. Petrinja, the important economic, educational and cultural centre of the Banovina region for centuries, and today in the whole Sisak-Moslavina County, according to some historians existed as early as in the last centuries of Roman Empire (3rd and 4th century B.C), and its name has its roots most likely either in Latinized Greek word petrus (stone) or after the church of St. Peter, located in the area from the times of Sisak Diocese. Special developmental circumstances qualified Petrinja among the rare European settlements which can serve as specific examples of once active urban structures being extinguished at the original location and later relocated onto a new area. Therefore, in geographic sense, the spatial walk of Petrinja in past differs from historical and spatial experiences of the nearby Sisak or Karlovac, where one can find the constancy in historical growth, and where active urban mass did not vary much, all leading to their permanence and continuity of existence at already determined location. At the original and first location in close vicinity of today’s settlement of Jabukovac, Old medieval Petrinja was a well-known and well-inhabited place as early as in 1240. That same year, Slavonian Duke Koloman assigned Petrinja the benefits similar to those assigned to other free royal cities at the time. However, after the fall of Bosnia in 1463 due to Ottoman incursions and ravages, many old citadels and cities on the outskirts of the Habsburg Monarchy – among which Old Petrinja as well – were destroyed and abandoned. 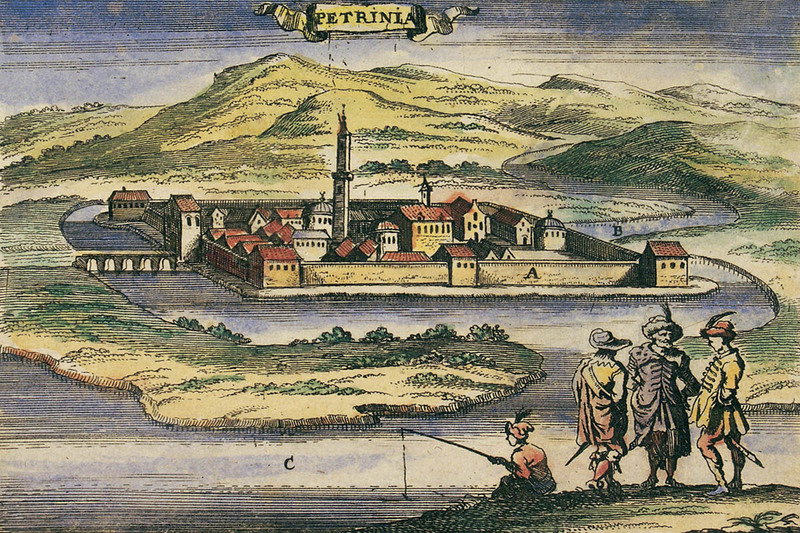 Upon violent dissolution of all spatial and urban functions of medieval Petrinja, in the spring of 1592 Turkish commander Hasan-paša Predojević, builds New Petrinja at the confluence of the Petrinjčica and Kupa rivers, the spot roughly 10 km away from the original location of the settlement. This modern Petrinja becomes a significant starting point for the devastation of Croatian regions. From here, the Ottomans try to conquer Sisak and venture into pillaging raids of villages in Posavina, Turopolje, and further towards Zagreb. Christian army enters devastated Turkish fort of Petrinja for the first time on August 10, 1594 – St. Lawrence’s Day – which later leads to this saint being proclaimed the patron saint of the Town, and the date marked and celebrated as Petrinja’s Town Day. However, the final day of Christian victory over the Ottomans occurs on Sunday afternoon of September 24, 1595 and ever since it stays under Christian rule. Not long after and till 1871 – 81, Petrinja’s fort and settlement is an integral part of Vojna Krajina, a specific military frontier defensive system in Europe, established with the aim of stopping the further Ottoman conquest. 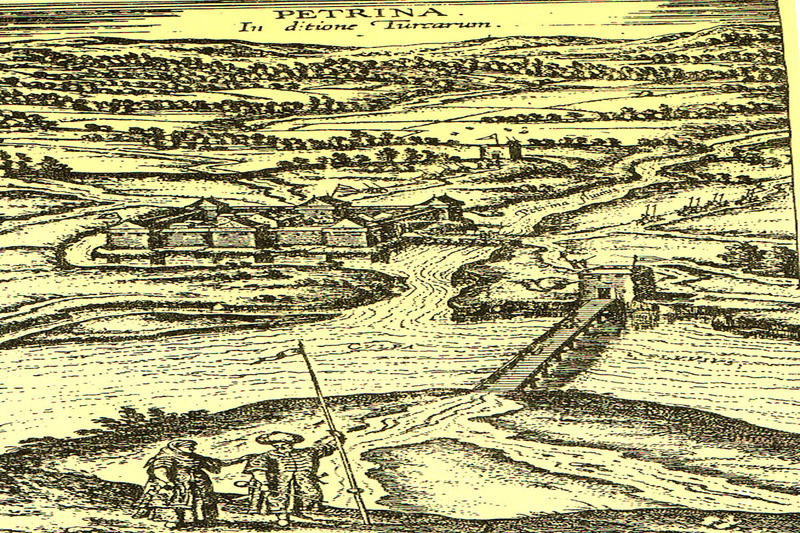 From 1595 onwards, Petrinja’s fort is organized as the headquarters of Petrinja Captaincy, which is under Croatian rule and becomes the key point of the Pokuplje region defence, including both towns of Sisak and Petrinja. 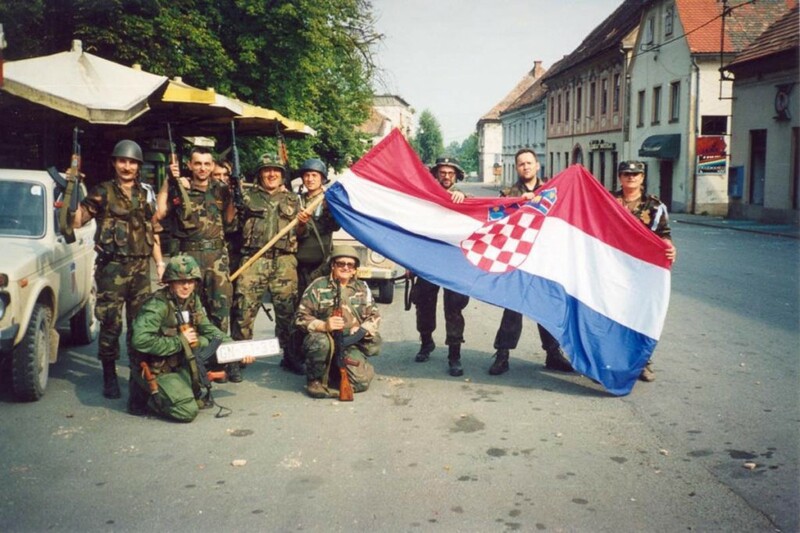 Due to the discord of Croatian social classes and the inability to raise funds necessary for sustaining the town’s military unit, Petrinja falls under jurisdiction of Slavonska Krajina in 1600, as a separate territorial unit of Varaždinski Generalat. It undergoes a number of developmental phases, and is often called Petrinjska Krajina, earldom, duchy, and the like. Despite the fact that Croatian Civil Governor (or Ban) is unable to establish his full authority here, this area of Croatian-Slavonic military frontier is dubbed Banska Krajina, or Banovina. In the period of rearrangement of Vojna Krajina and the establishment of numerous regimental areas (1746 – 1753), Banska Krajina becomes divided into two regimental areas by a decree of the Empress Maria Theresa. These are Kostajnica Regimental Area and Glina Regimental Area. The question of the final status of Petrinja is raised, as well as the question of its extraction from Varaždinski Generalat and it rejoining Kraljevina Hrvatska, and then Banska Krajina. 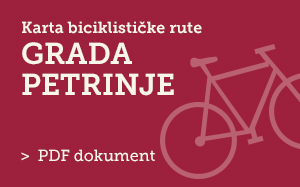 This long discussed and long dealt with issue is finally resolved in 1753, when Petrinja becomes the headquarters of Second Banska Regimental Area instead of Kostajnica, and gradually develops not only into military, but also into economic, educational and cultural centre of the Banovina region. Via certificate issued by Maria Theresa in 1773, Petrinja is granted guild privileges as the centre of crafts guild for Banovina. In early 1777, it is granted fair and exhibition privileges, or the right to host 4 fairs a year (on May 13, on a day preceding Corpus Christi, on St. Lawrence’s Day, and on November 2 each year). 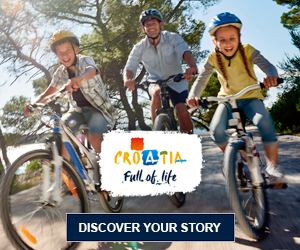 The same year and similar to Bjelovar, Ivanić-grad, Karlobag, Senj and other privileged cities of Croatian-Slavonic Vojna Krajina, it receives a position of a privileged military frontier town of the so-called military commune, to be enjoyed till 1871. The first Catholic parish church in Petrinja was built in 1603, but due to its crumbling over the course of time and with intervention of Petrinja’s inhabitants and the Empress Maria Therese, the building of the new one was started in 1780. The opening ceremony was in 1781, and it was built in late-baroque and classicist style. During 1785, although few in number, the inhabitants of Orthodox denomination did also build their own parochial church consecrated to St. Spiridon. 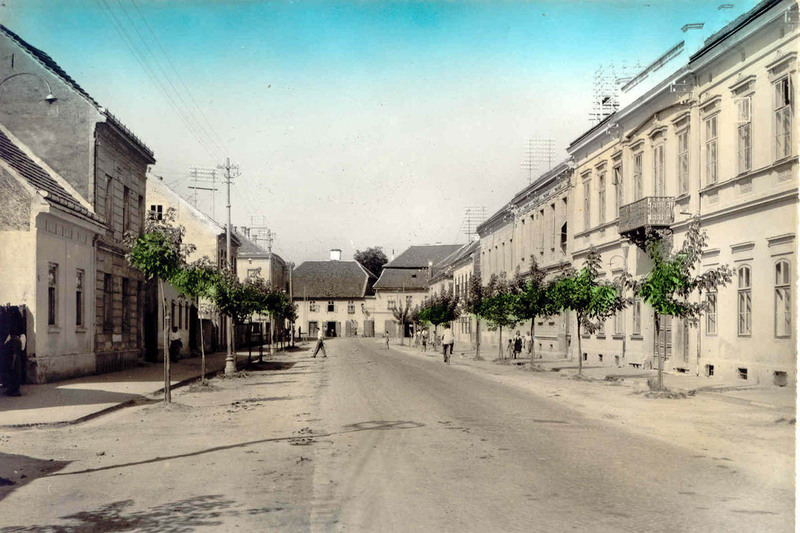 Late 18th and early 19th century saw Petrinja grow into a prosperous urban settlement of military type, all by means of embellishing the central spacious square and building of military and sacral buildings, together with town houses of recognizable late baroque period features. In the period of guild crafts growth in Petrinja, a special place was taken by pottery and ceramics masters, those involved in basketry, carpentry, as well as locksmiths and butchers. This is best confirmed by the case of a local family Gavrilović, whose first crafts’ activity in town is to be found as early as the late 17th century. 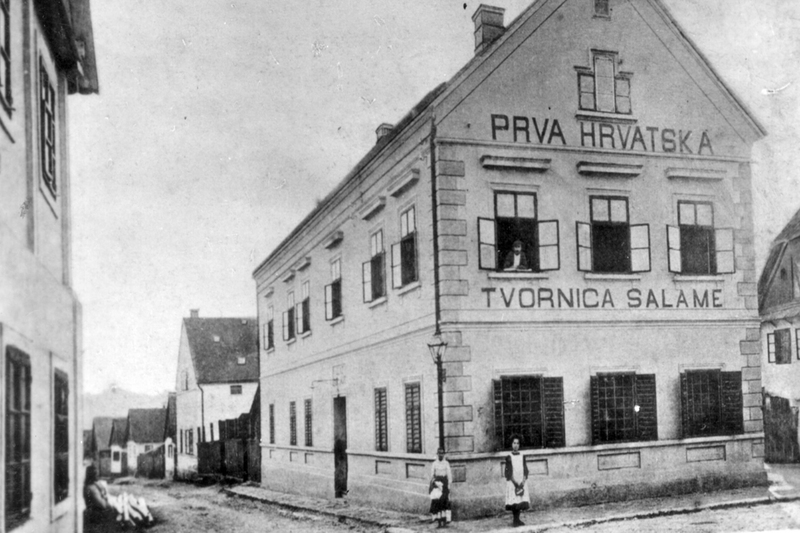 Commerce in Petrinja intensified after the peace concluded in Požarevac in 1718, when the import from Ottoman Empire increased significantly, as well as the export and trade of copper, iron, fabrics, processed meat and pottery products. As a military centre and the centre of trade and crafts, Petrinja is a part of „Napoleon’s Illyria“ from late 1809 till 1813, as many other Croatian cities. It becomes a significant point for trade traffic between India and France. 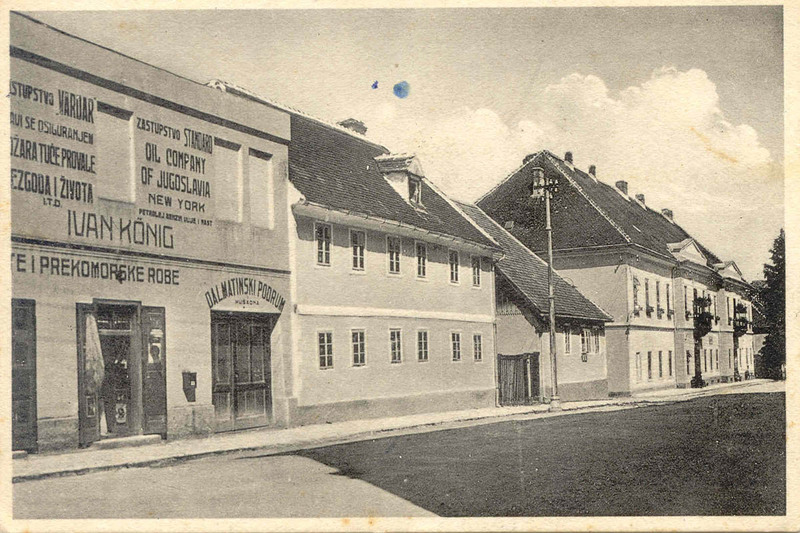 Near the Kupa river, huge storehouses are built having function of transferring various goods, the previously laid foundations for the road connecting Kostajnica and Petrinja are finished, huge lindens are planted over military training ground, and the Town gets its own theatre and town orchestra. Petrinja has also always been recognizable by its educational and cultural life. The organization of education was well-established ever since 1774, when the first so-called „normal“ (central) school was founded. To attend and finish the town’s central school – up to 1816 the only one in Banska Krajina, and well-known for its excellent teachers – was a dream not only of Petrinja’s residents, but also of the inhabitants of whole of the Banovina region. It is possible to recognize the significance of Petrinja on the basis of other forms of cultural life as well, especially in times of Croatian National Revival (1790 – 1848), when despite the rigid frontier surroundings all Croatian patriotic efforts found their way through from Civil Croatia. 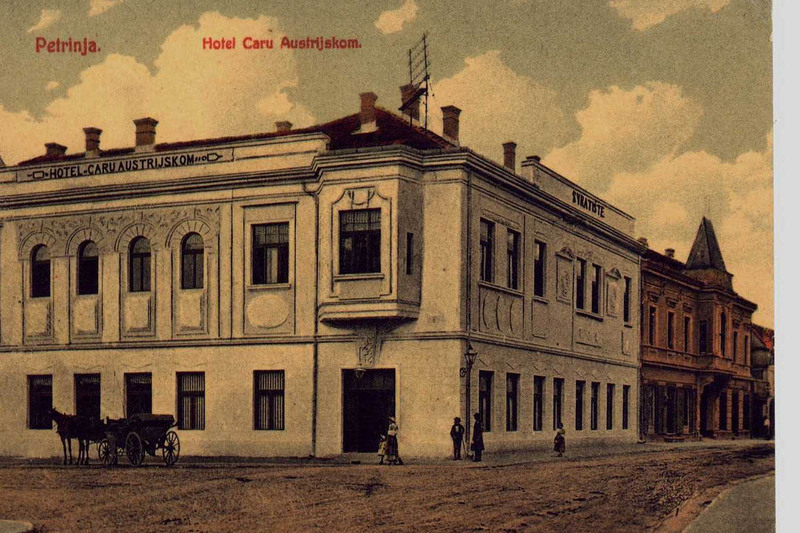 It was especially the case with Town Orchestra founded in 1808, Music Society founded in 1841, Reading-room/casino founded in 1842, as well as the branch of Croatian-Slavonic Economic Society from Zagreb founded in 1843. Aside from cultural societies, such as reading-rooms and music societies, Petrinja’s residents organized their social life in some other specific institutions and associations, some of them being St. Lawrence the Martyr’s Confraternity of Christian Doctrine founded in 1720, Town Police founded in 1808, Shooting Club founded in 1816, and the like. 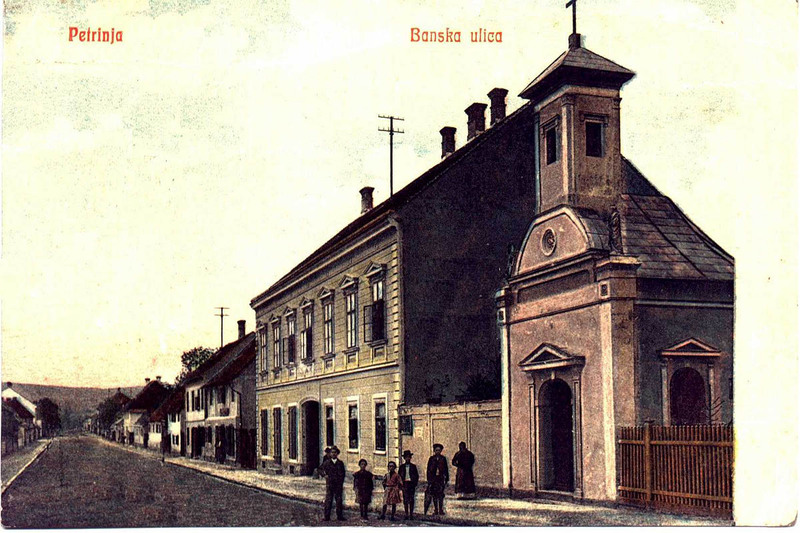 Second Banska Regimental Area with headquarters in Petrinja was finally dissolved on September 8, 1873, and the regimental flag was handed over for safekeeping to the parish church of St. Lawrence. Upon final demobilization in 1881, Petrinja again became a part of Civil Croatia. 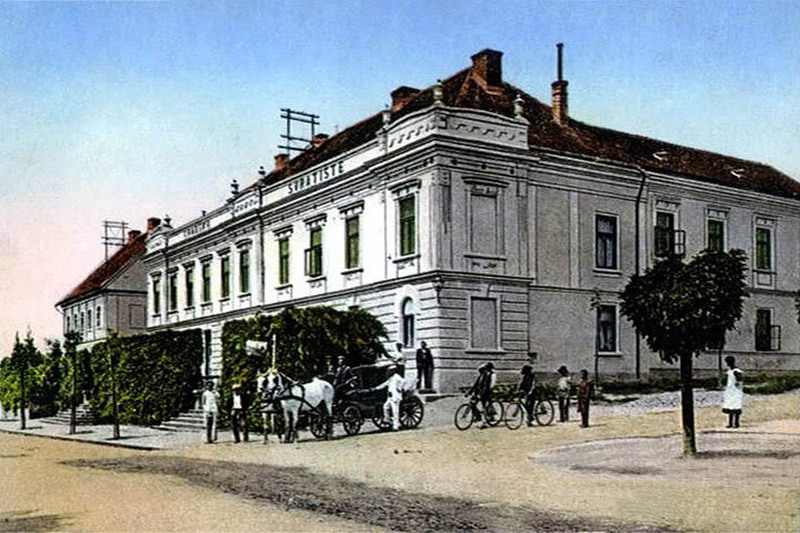 The first Statute of the Town of Petrinja was confirmed by the Provincial Government in Zagreb on February 19, 1883, and from the year 1885, Petrinja was a part of Zagreb County. 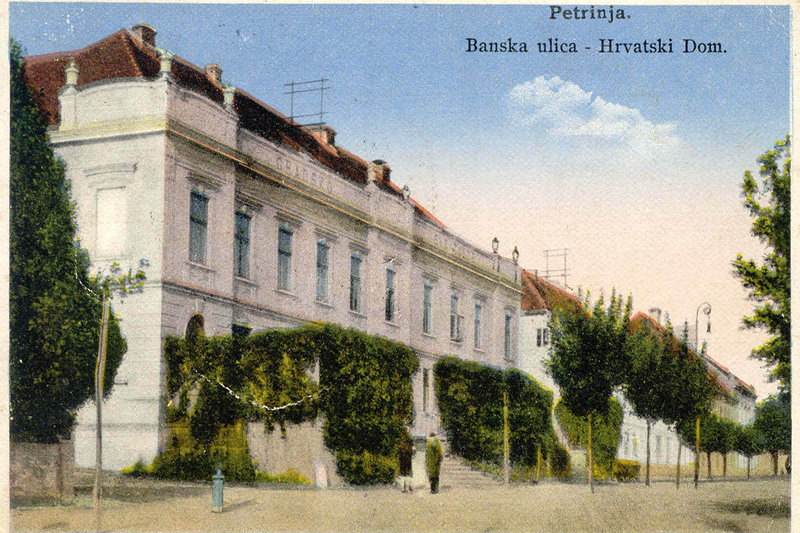 In the period from 1907 till 1914, Petrinja experienced a boom in the economic field. 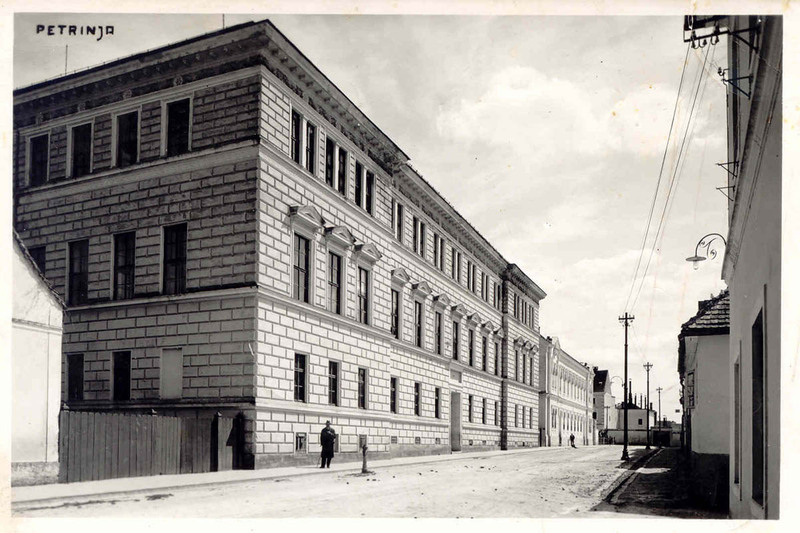 In the year 1907, works on the regulation of the Petrinjčica river flow were finished, town power station was built, and the town was supplied with electricity on October 8, 1911. In 1912 and 1913, town waterworks was built, and the sewage system got into construction. Town alms-house (home for the elderly) has been constantly in function since December 1, 1910, and the permanent town cinema had a grand opening on October 8, 1911. 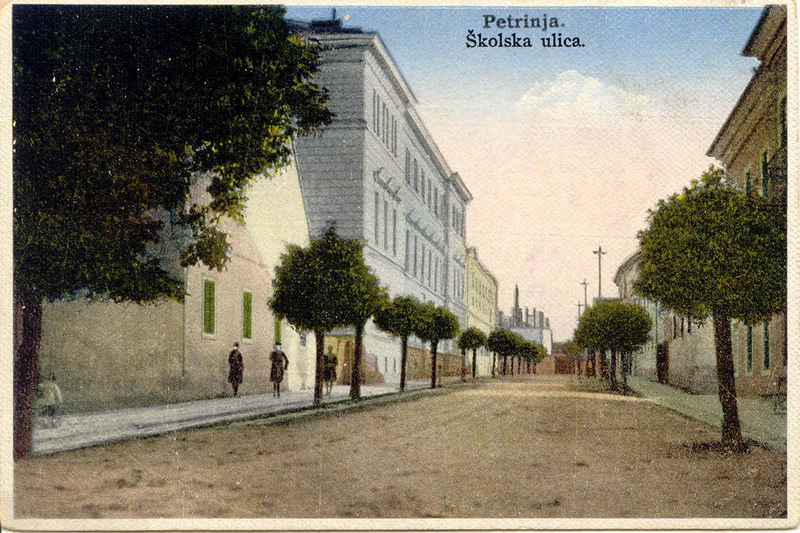 Petrinja has been widely known for its teachers’ training school, in function ever since 1862. 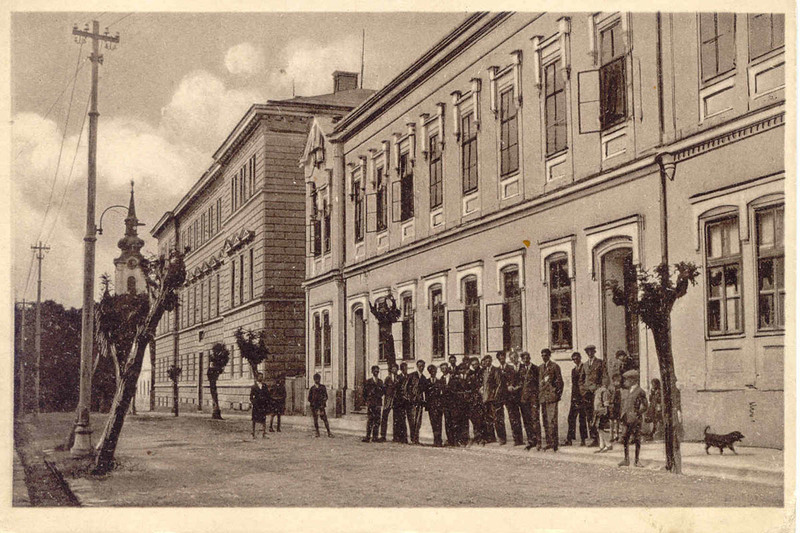 In 1964, Croatian Singing Society „Slavulj“ was established with great enthusiasm, while in 1880 Voluntary Fire Department was founded. Following the collapse of Austro-Hungarian Monarchy (1918) and the formation of a new state called the Kingdom of Serbs, Croats and Slovenes – or Yugoslavia – Petrinja belonged to the Karlovac Province from 1924, and to Savska Banovina region from 1929. 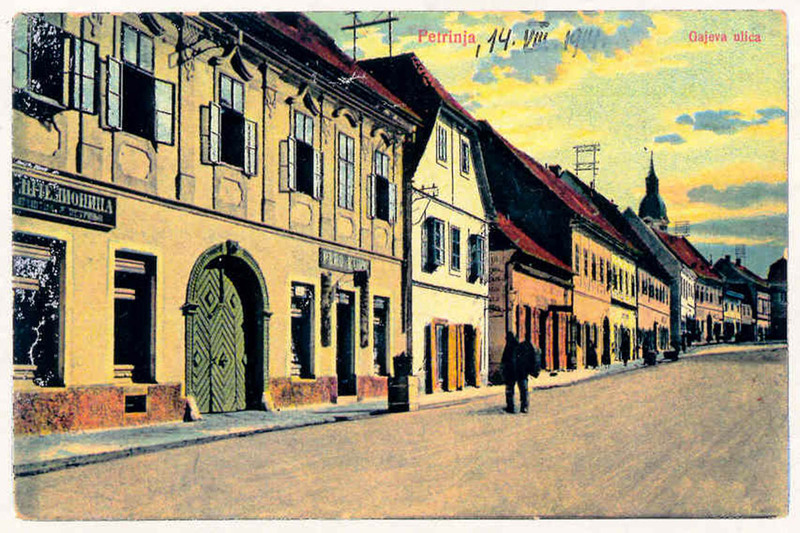 In the town there were numerous charities, cultural, educational and religious societies, such as Ladies’ Society „Dobrotvor“ (founded in 1904), Women’s association for the promotion of domestic industry (founded in 1908), Croatian Woman (founded in 1921), Peasant Unity (founded in 1922), Society of Croatian Women “Katarina grofica Zrinska” (founded in 1929), Friends Club of England (founded in 1934), Friends Club of France “Cercle Francais” (founded in 1924), and many others. 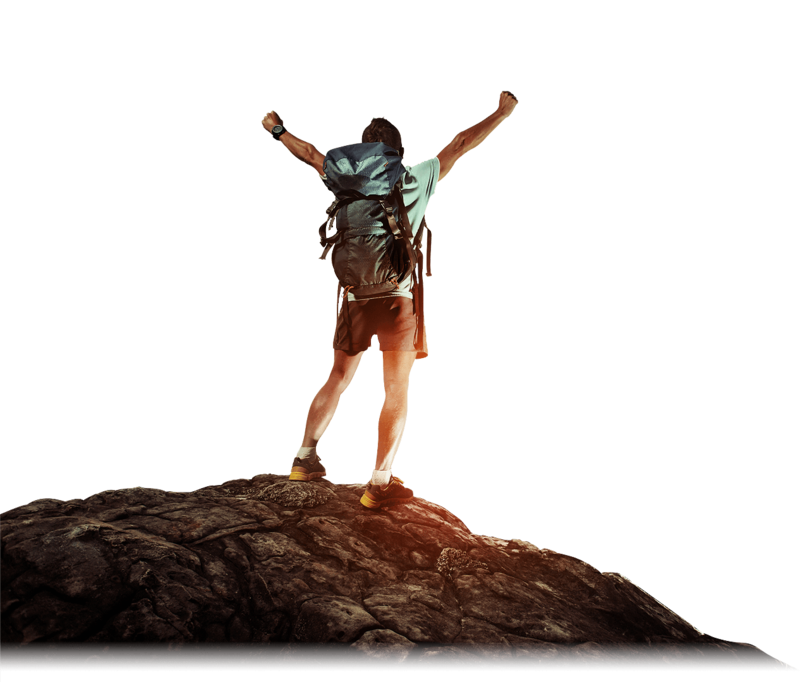 Ever since the 19th century, Petrinja has been noticed thanks to its numerous sports associations. Apart from the Shooting Club founded in 1816, there is the Ice-skating Society founded in 1881, Cycling Society founded in 1891, Croatian „Sokol“ founded in 1906, Serbian „Sokol“ founded in 1907, Football club „Slaven“ founded in 1910, Croatian Football club „Jelačić“ founded in 1913, Croatian Hiking and Mountaineering Association „Zrin“ founded in 1922, Bowling club „Jelačić“ founded in 1932, and the like. 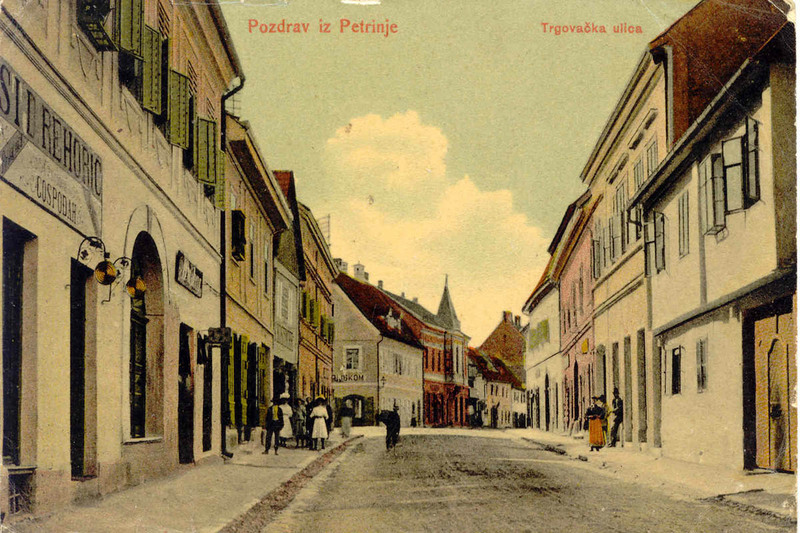 According to the census from 1930, Petrinja had 6137 residents. During and immediately after World War II, Petrinja also underwent all horrors of war. Despite the fact that a large number of town’s Croats had previously joined the anti-fascist movement (1941 – 1945), upon the downfall of the collaborationist Independent State of Croatia (1945) and the renewal of Second Yugoslavia, a considerable number of Petrinja’s Croats was persecuted by the new authorities and in many ways reduced to the second-rate nation. At the beginning of the 1963, a Statute of Petrinja Municipality was enacted, and it included 22 villages and settlements. 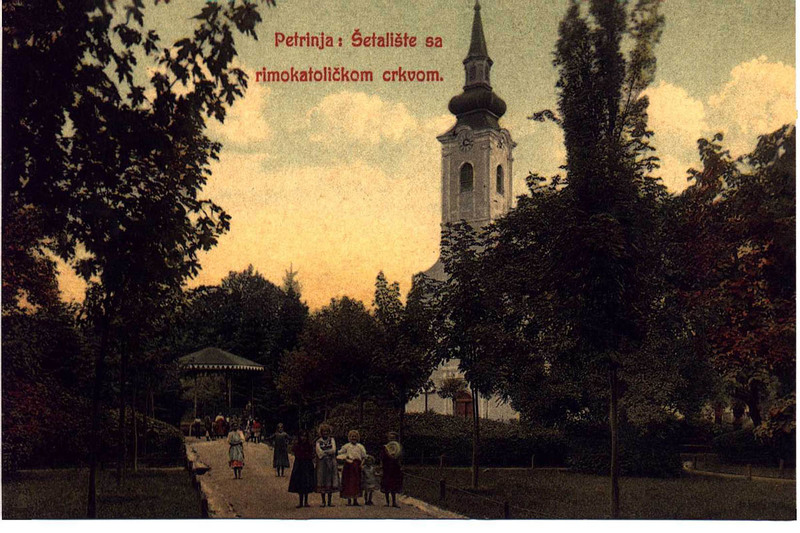 After the census conducted in 1981, the municipality of Petrinja had 33,570 inhabitants. The beginning of the year 1990 in Petrinja saw the establishment of the first political parties and the beginning of a new political order and democracy. The first riots began on September 28, 1990 when a group of armed Serbs called for rebellion. The aggression on the historic region of Banovina started during the summer of 1991. The President of the Republic of Croatia, Dr. Franjo Tuđman, came to Petrinja on August 25, 1991 and also visited already existing battlegrounds in the village of Pecki. Political unrest lasted until September 2, 1991 when the mere centre of the town suffered its first tank attack. This was only the beginning of fights that lasted until September 21, when Petrinja fell. After Serbian rebel occupation and bloody takeover of Petrinja (September 21, 1991), former Petrinja’s residents lived as exiled and displaced persons, while the town was being further destroyed. Petrinja was liberated in military operation „Oluja“ on Sunday, August 6, 1995 by the soldiers of the 2nd Guards Brigade and the 12th Home Guard Regiment. The residents of Petrinja who since September 1991 had been living their lives as displaced persons, were able to finally return to their town and their homes. It took a very short time to restore the civilian authorities, start work in various companies and institutions, and to revive the activities of many cultural and sports societies in our hometown.